You're up and running, things are starting to move along quite nicely. Now that advertisers have better written ads and are associating the right keywords, you need to start looking at your publishers. Publishers are an excellent asset to your network. However, you need to make sure your publishers are delivering on your expectations. What expectations, you ask? Simply put, you expect your publishers to deliver advertisements in an honest and fair way. 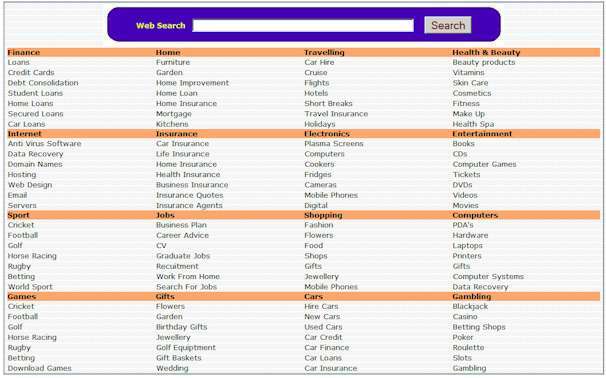 The same keywords are searched over and over by a search system. The same IP address revisits over multiple days. High number of Code 60, 71, or 72 invalid clicks. When setting the Click Gateway to Always On, almost no change should occur in the number of clicks from the publisher. Dramatic decreases in the number of clicks indicate invalid traffic, particularly if impression traffic doesn't change to the same degree. Emails to the publisher go unanswered. Don't be afraid to drop a publisher from your network. If you suspect an issue, reference the checklist above. Remember, this is YOUR network. Protect it. Failure to maintain your network will quickly result in one thing: no advertisers. The bottom line: If you suspect the activity is not what it should be, you are likely right. While the inClick Ad Server will perform many tests on the traffic your publishers generate, it is ultimately up to you to review your click logs and make the final decision.